Samsung's finally giving up on its flub of a chat platform, ChatON, early next year. Speaking to Engadget, Samsung confirmed that the app which no one asked be installed on their phone would be going offline on February 1st in all markets except the US, where it will shortly convalesce until some point before the end of Q1 2015. At which time, ChatON will die, and let's be real, probably go on to be reborn as some other not-very-good Samsung software product in a year or two, like a sort of crappy phoenix. The ChatON app has somewhere south of a half billion installs, 98% of them likely owed to the fact that's it's a non-removable system app on pretty much any Android thing Samsung sells. 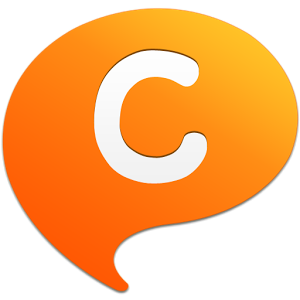 Samsung launched ChatON way back in the summer of 2011, and has reworked and redesigned the app on multiple occasions. It's OK, everyone: Samsung is still committed to catering to your lifestyle and adding value to your everyday lives.